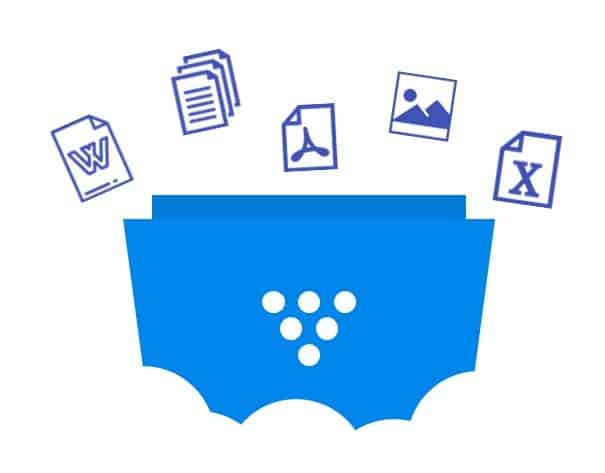 Capture document changes with document version control and check-in check-out. 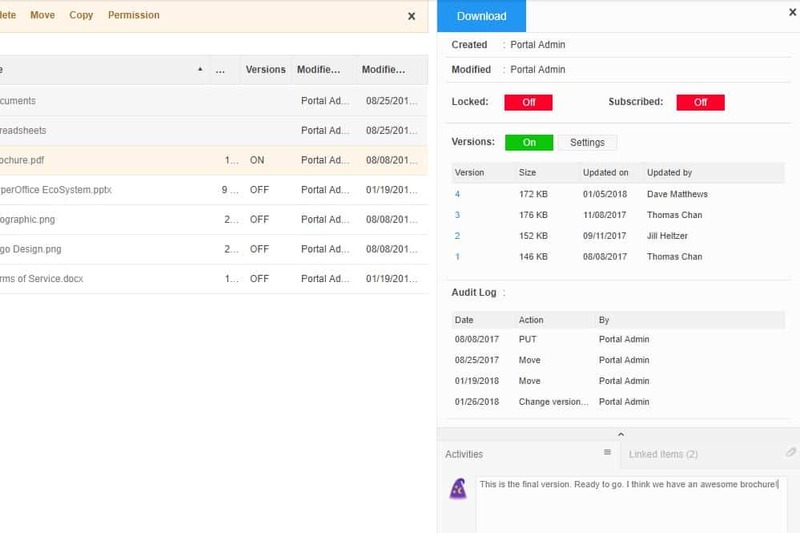 Use audit trails and notifications let to keep track of changes. Business documents are generally written and revised several times to only be finally reviewed by many people. Controlling each document version can often waste time, effort and create unnecessary steps in order to produce a polished document. You deserve an effective and efficient version control system to streamline your document creation and review process. HyperOffice offers a document management solution that brings control to your document processes. We connect uncoordinated and disconnected document versions that are stored in e-mail, on hard drives and servers. To keep track of all versions, document version control enables users to view the evolution of a document through every stage of revision.Our check in / check out system ensures only one person edits a document at a time. Prevent documents from being overwritten or deleted. Files can be quickly rolled back to previous versions as needed. Collapse all document versions to revert to a specific point in time or keep a set number of documents available. ”Simple to use, doesn't require a lot of training, and nobody needs to know FTP programming. Add comments to a document version for other users to see. Search through the entire contents of documents for no extra charge. Others include this only in “premium” packages. Safeguard deleted files in a convenient trash/recovery bin just like your desktop! Restrict access and editorial rights to your documents.